We’re pleased to announce that the USDA awarded Sustainable Conservation a significant grant to support an innovative pilot project in partnership with the California dairy industry to boost clean water supplies for Central Valley communities. California is an agricultural powerhouse – the state’s dairy industry produces 20% of all milk consumed in the U.S., making it the top milk producing state in the country. The industry also generates $25 billion in processed milk sales and about 20,000 on-farm jobs that keep our economy thriving. Unfortunately, milk production in California can also come with a significant environmental cost. Traditionally, dairy producers flood-irrigate their silage (feed) crops with the same water they use to keep their facilities clean and cows happy. The result is often more nutrients applied to these fields than what the crop can use. The excess nitrates and other nutrients can then leach into local groundwater supplies, contaminating what can be the sole source of drinking water for local communities. According to experts, nitrates from dairies are one of the largest sources of groundwater contamination in California. Dairy producers need a way to make best use of their dairy nutrients that’s both environmentally friendly and economically feasible. 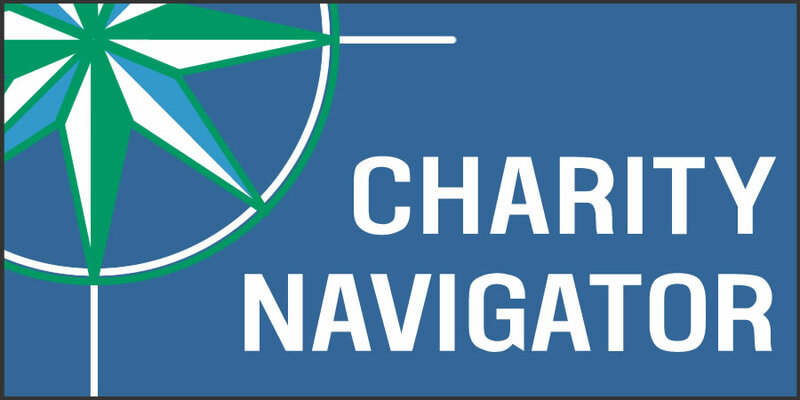 Over the past several years, Sustainable Conservation has partnered with Netafim USA and De Jager Farms in California’s dairy-rich San Joaquin Valley to demonstrate how clean water, a thriving dairy industry and healthy communities can go hand in hand. 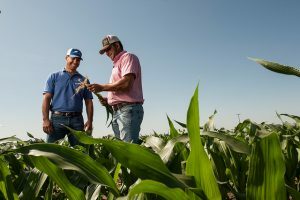 We did this by using the abundant, nutrient-rich liquid manure available at De Jager Farms to grow silage corn through a precise, underground drip irrigation system that protects groundwater from nitrate pollution. The system pumps a closely-monitored mixture of fresh and dairy manure water into drip tape that delivers nutrients directly to the crop’s root zone for maximum absorption at ideal concentrations. 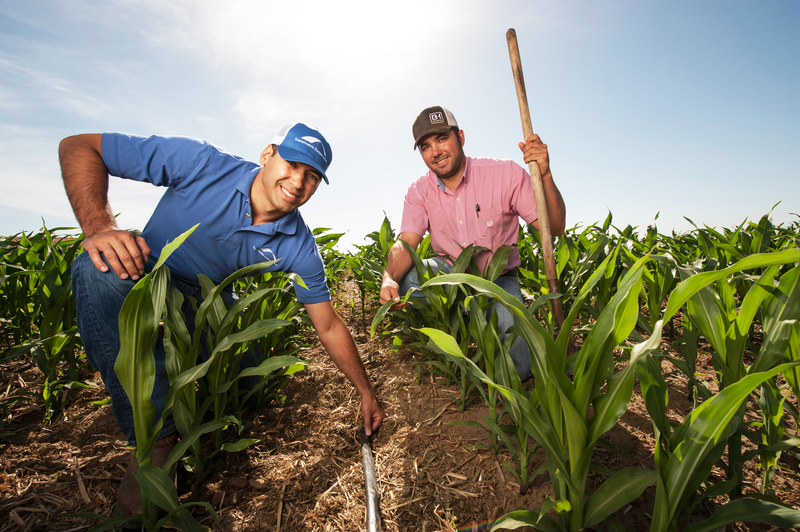 This pencils out to serious results – the pilot system increased nitrogen use efficiency by more than 50%, reduced water use by 30%, and increased crop yields. In addition, the system significantly reduced nitrous oxide, a greenhouse gas generated when fertilizer and water mix that is over 200 times more potent than carbon dioxide, compared to traditional flood irrigation. Project lead John Cardoza and De Jager farm manager Nate Ray demonstrate how deep partnerships can lead to exciting solutions for the dairy industry in California. 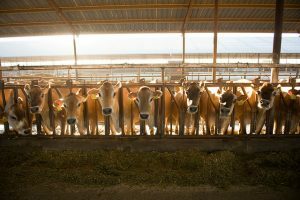 Now, thanks to a generous $833,000 Conservation Innovation Grant from the U.S. Department of Agriculture, National Resources Conservation Service, we’ll work over the next three years to scale this innovative system across additional Central Valley dairies to encourage wider industry adoption. Many dairy producers are already switching to drip irrigation as a water conservation strategy, but are also switching to synthetic fertilizer as they lack a way to use the valuable waste generated by their cows with their current irrigation systems. The manure drip system provides a balanced, “win-win” solution of on-farm nutrient use and water savings that, if implemented at scale, could be a game-changer for farmers who face water shortages and communities that rely on clean water. This material is based upon work supported by the Natural Resources Conservation Service, U.S. Department of Agriculture, under number 69-3A75-17-53. Any opinions, findings, conclusions, or recommendations expressed in this publication are those of the author(s) and do not necessarily reflect the views of the U.S. Department of Agriculture.